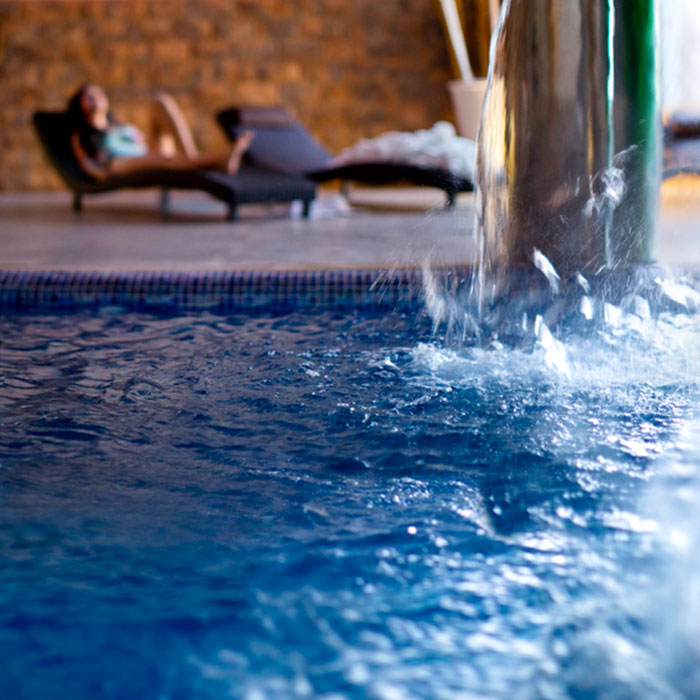 Our sophisticated spa is designed to give guests a holistic experience that takes them beyond the senses. Visit our spa and mentally transport to the Far East—it’s where the core of our therapies comes from. 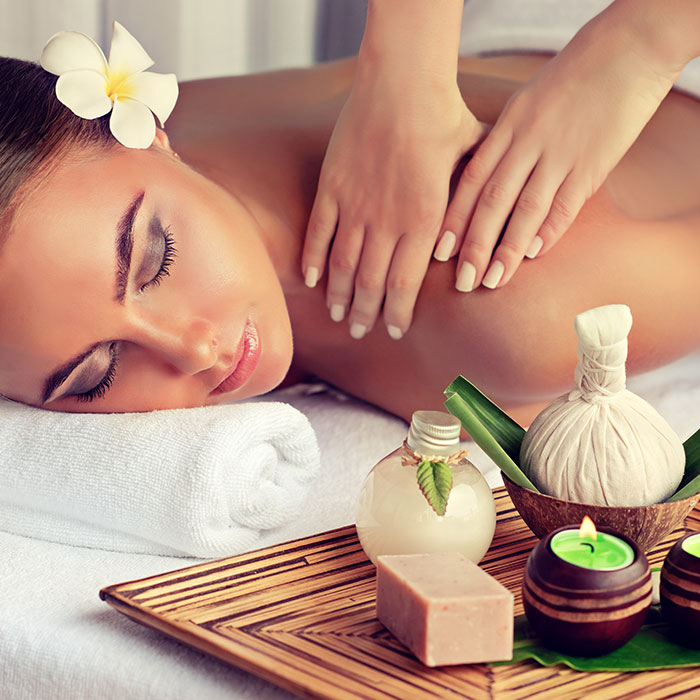 Relieve muscular tension and improve elasticity with a massage designed just for you. Based on Ayurveda medicinal practices, this treatment applies warm oil to the Meridian points of your feet to facilitate total relaxation. Dating back to the ancient traditions of Hawaiian Shamans, this treatment releases your body’s energy and muscular stress, while restoring balance. This massage focuses on your back and shoulders, the parts of the body that routinely accumulate the most tension.